Paid advertising is currently the trickiest and most limited marketing option because the big players like Google Adwords, Bing, Yahoo, and Facebook won’t commit to the industry. Even native advertising applications such as Taboola, nRelate, and Outbrain haven’t developed clear policies. One of the reasons we started Yabaseo was to help businesses move safely through this maze of advertising rules and regulations. There are ways to navigate around the restrictions and buy advertising, but they can be time consuming and costly. Plus, so far, not one of these situations has been a repeatable process so we must customize every program. 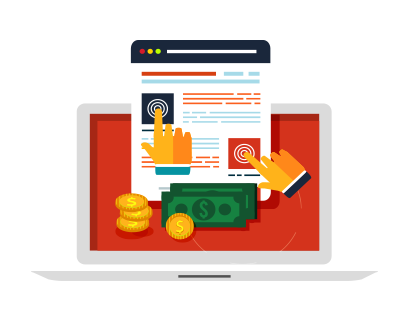 We’ll work with you to determine if paid advertising is a good option for your business, and help you set realistic expectations. You need a trustworthy partner. We won’t advise you to move forward unless it really makes sense for your business. Talk to us today to explore this terrain.